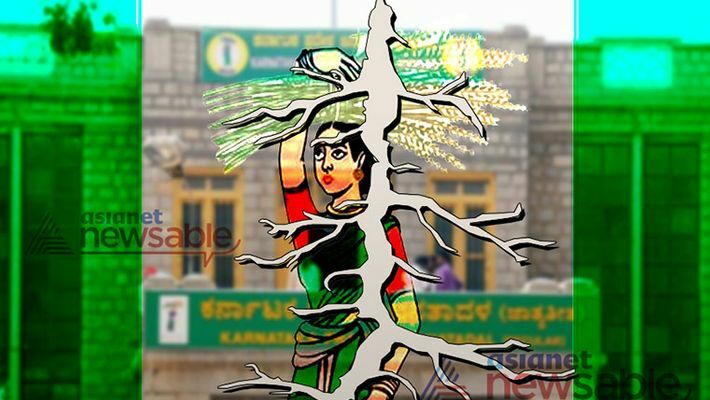 JDS losing its minority face: Why are Muslim leaders miffed with the party? JDS party's worry to be doubled in elections as it is without mass Muslim leaders. Many prominent leaders have deserted JDS and joined the rival party in the last decade. The new Muslim leaders who have been given charge of various posts in the party ahead of elections are not mass leaders. JDS will never recover from BZ Zameer Ahmed Khan's decision of leaving the party. The Janata Dal-Secular, JD (S) party that ruled Karnataka twice and at centre for a short duration once, for the last one decade has been trying hard to keep itself relevant in the political context. It has been seen as a party of opportunists even since it joined hands with BJP in 2006 and later withdrew its support. And this is precisely why Karnataka dumped the party that led to its defeat in the last two general elections from 2008. But still, JDS wasn't done. Then came the infamous JDS-BJP alliance that saw HD Kumaraswamy becoming CM. But then his unwillingness to vacate the seat to BS Yeddyurappa after the completion of his agreed term was the final nail that JDS put on his own coffin. The public saw HDK had wronged BSY and led to the JDS losing the elections. And since then the party has suffered defeat after defeat. The most recent blow came to the party in the form of BZ Zameer Ahmed Khan, who along with seven other MLA 's have decided to leave JDS and thereby ensuring now JDS is left with no real minority leader. "Kumaraswamy broke the promise in 2007. He was supposed to give the seat to BS Yeddyurappa. As a result, within six months, Karnataka faced general elections and using the backstabbing issue, BJP grabbed power for the first time with the support of few independents. I was upset, and like me, even JDS Muslim face BZ Zameer Ahmed Khan rebelled, and he will come out from JDS in few months time, with this, JDS will be in deep trouble during elections," said Sardar Ahmed Qureshi, Tippu Sene Leader. However, Trade Union Leader and Joint Secretary of JDS Party MZ Ali have rubbished this theory of JDS having no minority face.